EduSupport is a technology platform for managing education finance. This platform enable creation of education finance schemes for scholarship ,loan scholarship and corporate guarantee schemes . 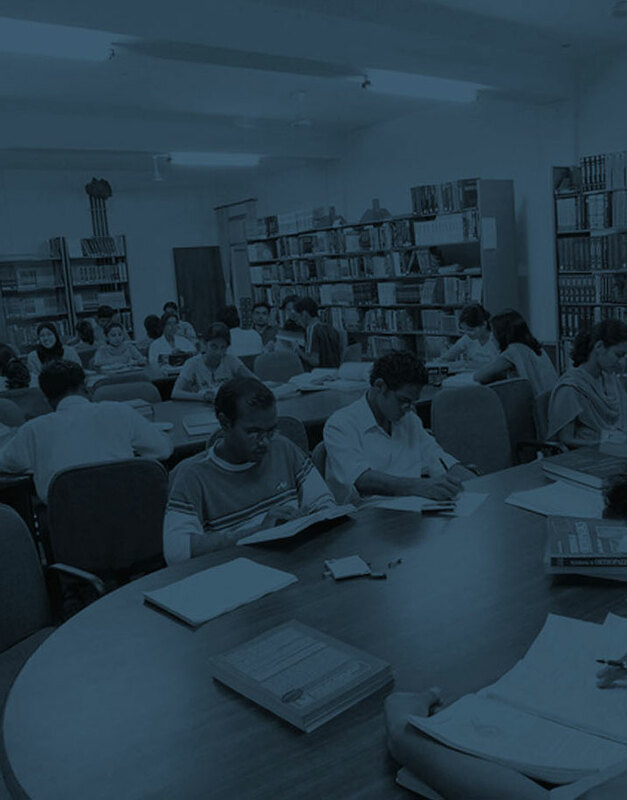 EduSupport help in creating application form for students to apply for schemes , multilevel review of application forms , admission confirmation from education institutions and conditional disbursement of funds to institution's bank account. EduSupport can be used to make conditional payment to book stores, canteen , hostel etc with a predefined budget for each.